Vivo had been teasing its V3 and V3 Max for quite sometime and today, the company made these devices official in India at Rs.17,980 and Rs. 23,980 respectively. In terms of specifications, both the smartphones are pretty much similar, except for the screen size, chipset, and battery. Coming on to the specifications, the Vivo V3 comes with a 5-inch HD display with a resolution of 1280 x 720 pixels and 2.5D curved glass in a meal frame. It is powered by an octa-core Snapdragon 616 chipset paired with 3GB of RAM. The device features 32GB of internal storage, which can be further expanded up to 128GB via microSD card. In the imaging department, the phone sports a 13-megapixel primary camera with LED Flash, and Phase-detection Autofocus (PDAF) along with an 8-megapixel selfie camera. Backing the Vivo V3 is a 2,550mAh of battery with QuickCharge 2.o support. On the software front, the device runs Android 5.1 Lollipop with Funtouch OS 2.5 on top. 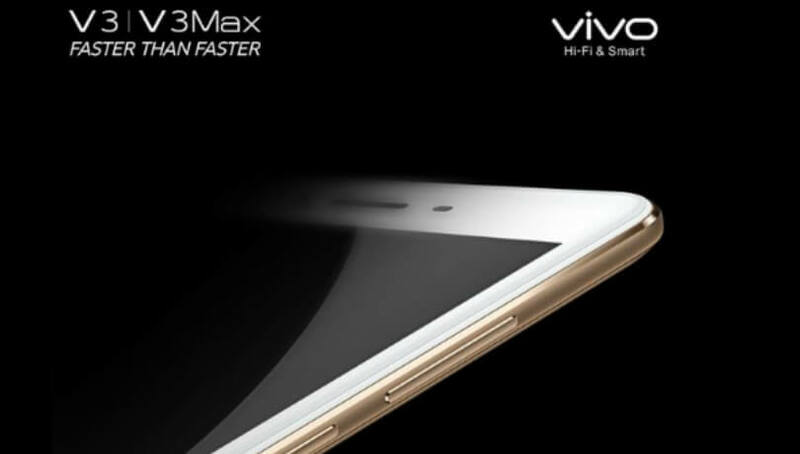 On the other hand, the Vivo V3 Max comes with a 5.5-inch Full HD display with a resolution of 1080 x 1920 pixels. Powering the device is an octa-core Snapdragon 652 chipset paired with 4GB of RAM. It features 32GB of internal storage, expandable up to 128GB via microSD card. The device runs Android 5.1 Lollipop with Funtouch OS 2.5 skinned on top. In the photography department, it sports a 13-megapixel primary camera with LED Flash, and Phase-detection Autofocus (PDAF) along with an 8-megapixel selfie camera. It is backed by a 3,000mAh battery with QuickCharge 2.0 support, and supports connectivity options such as dual-SIM, 4G LTE, 3G, Wi-Fi, Bluetooth 4.2, GPS, Fingerprint sensor (placed on the rear). Well, the company also unleashed its new brand ambassador and he is none other than Ranveer Singh. The actor will be featuring in a series of TVCs for Vivo in the coming days. 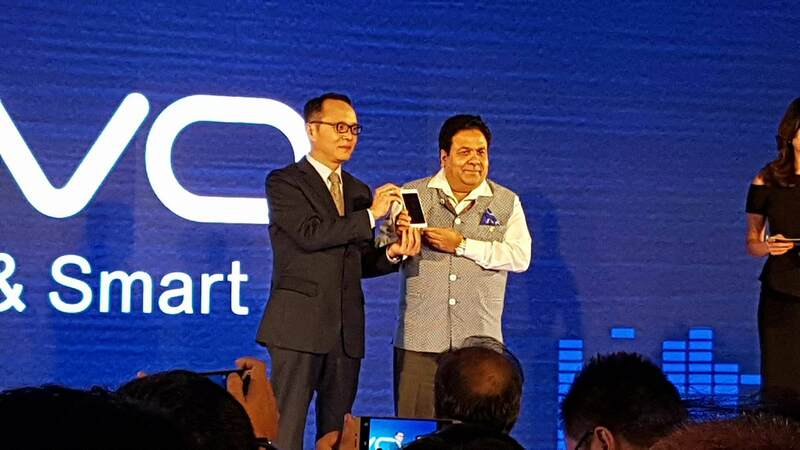 Given the specifications and price point, both the new smartphones by Vivo will be facing a tough battle with other competitors such as Mi 5 (we know that’s a little more pricey than this but hardware is better! ); OnePlus X, and many more. What’s your take on these devices by Vivo? Let us know through the comment section below. Just a few days back China vetoed India’s effort to nab Pakistani terrorists, if Indians have some self respect they should avoid buying Chinese brands. Doing that will only find your enemies. Don’t fall for low price trap. Even Chinese don’t buy their own brands. All that rubbish is dumped here and people lap it up.